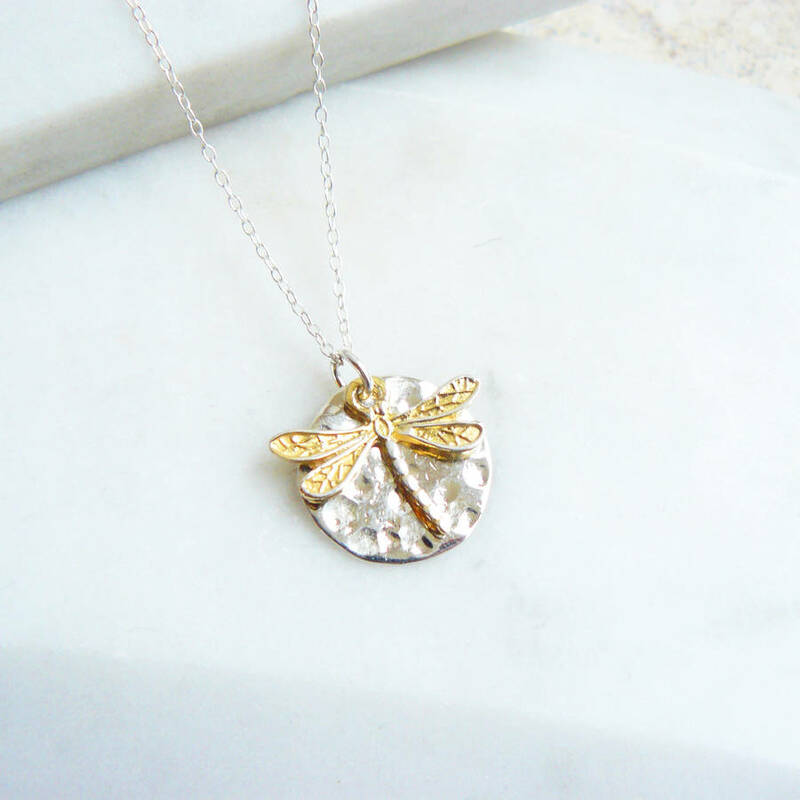 A personalised sterling silver hammered disc necklace featuring a contrast gold vermeil dragonfly charm. This silver pendant designed by Lime Tree Design makes a stylish necklace and can be engraved on the reverse to make the ultimate thoughtful present. This necklace is teamed with a rose gold or gold dragonfly charm. The popular dragonfly is a charming symbol of spirituality and new beginnings. The disc can be engraved on the back with a name, message, date or whatever is personal to you. There is a choice of of metals for the dragonfly: silver, gold or rose gold. 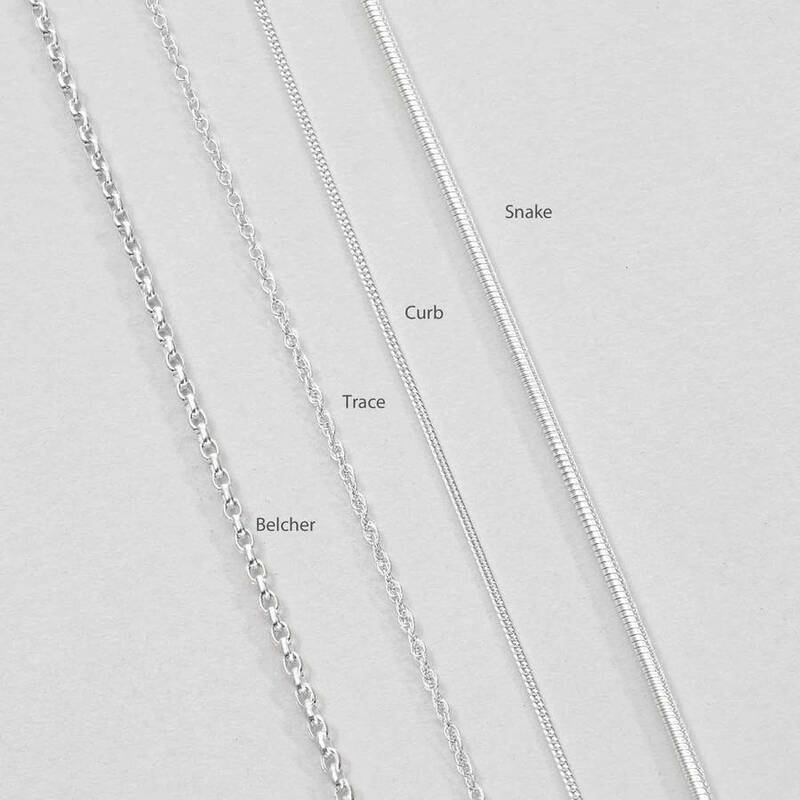 You can choose between styles and length of chain: belcher, snake, curb - 16" - 24". Necklace comes boxed with a presentation sleeve and can be giftwrapped. The pendant and chain are made from modern sterling silver. The charm is gold vermeil ie 18ct gold plate on silver All fittings are sterling silver/925. 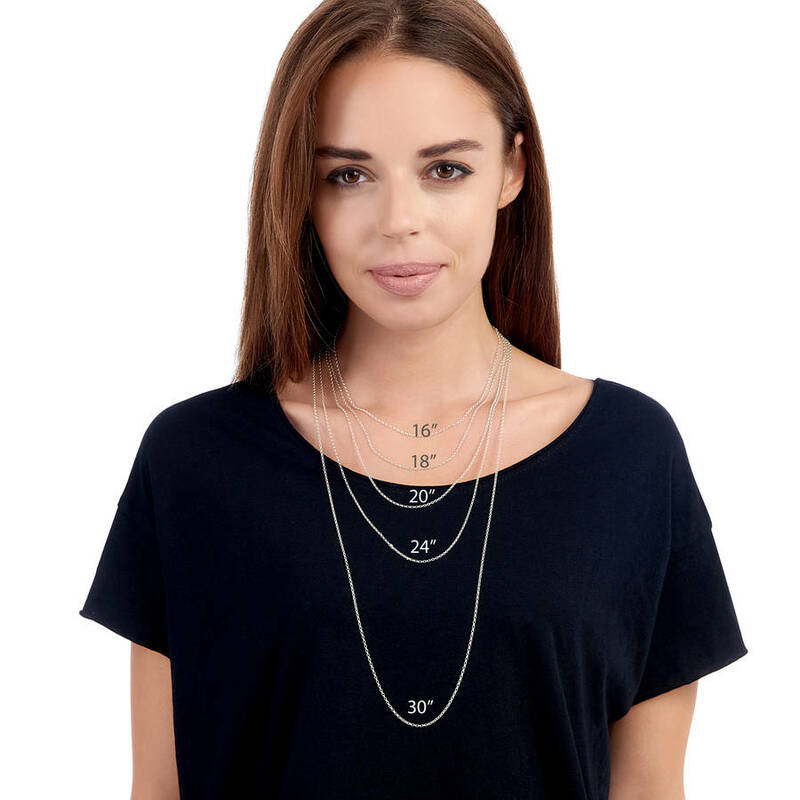 Standard chain length approx 40cm /16". Pendant measures 1.5cm across. 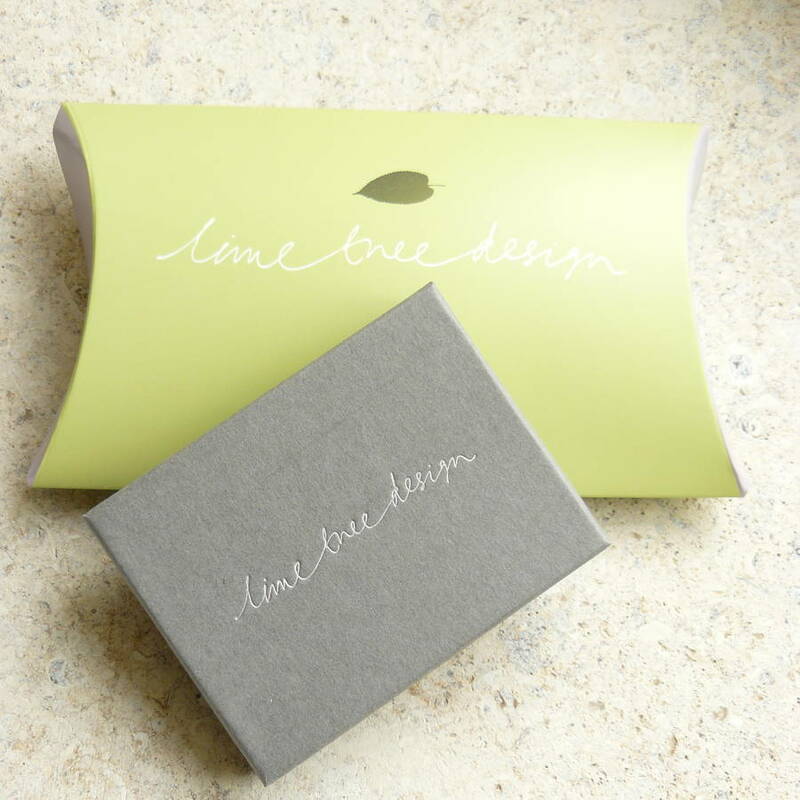 This product is dispatched to you by Lime Tree Design.